Andy Mills has been a producer and reporter at The New York Times since September 2016. He helped create «The Daily» podcast, which won a duPont Award in 2018, was Apple’s most downloaded new podcast in 2017 and the most downloaded podcast of 2018, and «Caliphate» which Apple named among the best podcasts of 2018. 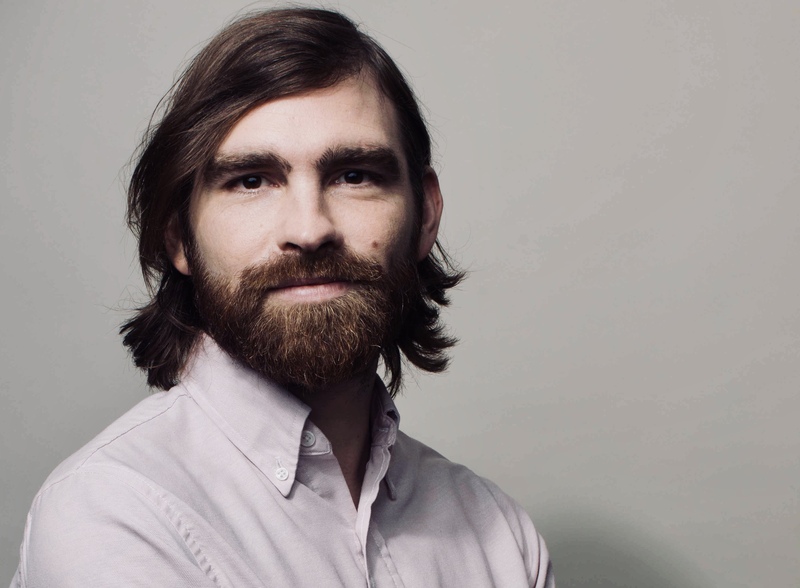 Mills joined The Times after five years reporting and producing stories for two time Peabody Award winning podcast Radiolab. His work has been published in The New York Times, NPR and hundreds of public radio stations. In 2011, Mills won an award from the Third Coast International Audio festival for Best New Artist. He received a degree in storytelling and narrative studies from Greenville College and graduated from the Salt Institute for Documentary Studies in Portland, Maine.